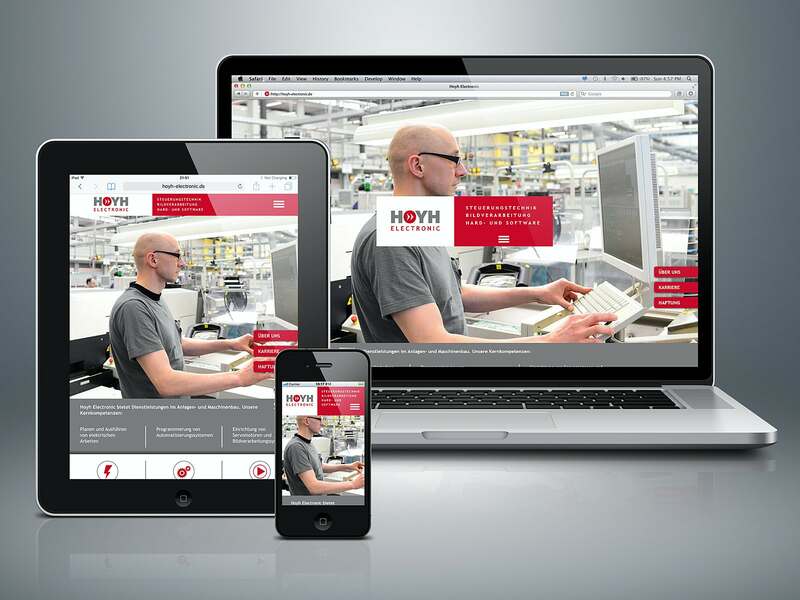 Website for engineering company - Almut M.
For the German engineering company Hoyh Electronic, I have implemented the website www.hoyh-electronic.de according to the specifications of the web designer with the Contao CMS. Don't hesitate to contact me, I'm happy to help. With long-term experience, I develop a website that not only looks good but also contributes to the success of your engineering company. Please also have a glance at the website I created for a Swiss engineering company.